Not all welding machine have the same output capabilities and extremely low values must be in place to accommodate the use of light industrial machines. Whoever wrote the procedure does not understand how the essential variables can affect important physical and mechanical properties and used the widest range possible based on published data by the filler metal manufacturer. Amperage and voltage are essential variables we are all very aware of, but there are many more than we need to consider when making changes to a welding procedure specification which has been qualified by testing, or even prequalified. To understand why this is a problem it is first necessary to understand welding procedure qualification. A welder procedure that requires qualification must undergo a series of tests to determine if it is suitable for producing quality welds.When the test is made the values for essential variables, such as wire feed speed/amperage, voltage, travel speed, shielding gas mixture, shielding gas flow, polarity, etc.are all recorded in the procedure qualification record (PQR).If that procedure passes the tests then the procedure is qualified.Now, if you take that PQR and write a welding procedure specification (WPS) that uses completely different values for the essential variables, what assurance do you have that the newly written WPS will produce sound welds? Maybe none! 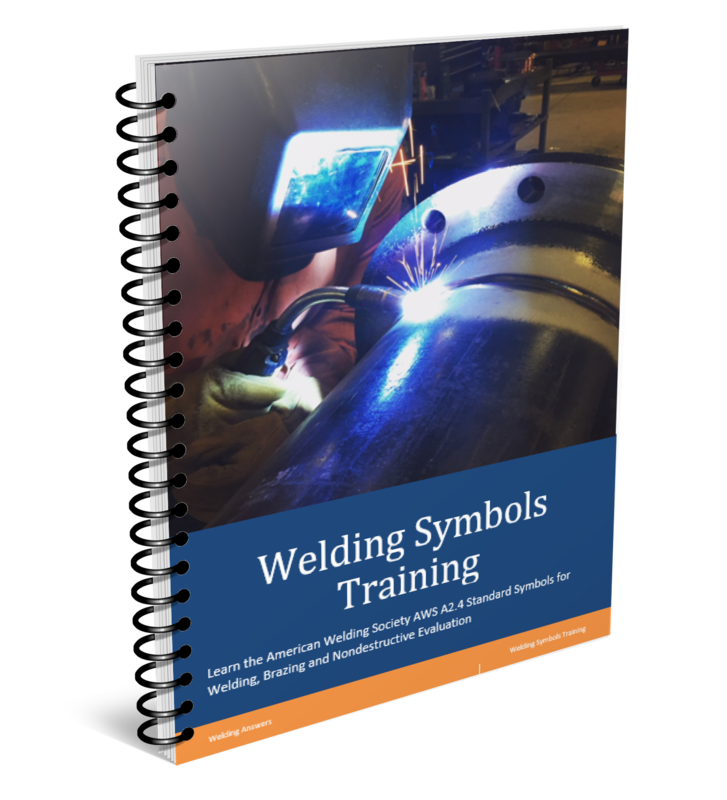 This is why AWS D1.1 and other welding codes specify what changes to essential variables would require a requalification of the welding procedure. A change in the vertical progression (from uphill to downhill or vice versa) requires requalification of a welding procedure. If you have a copy of AWS D1.1 Structural Welding Code – Steel simply turn to Table 4.5 and you will see a listing of the changes to PQR essential variables that require WPS requalification.There are some that are intuitive, but there are several that even experienced welding engineers may miss.Take a look at the list below and keep it handy any time you think about revising a welding procedure. This list is for the GMAW welding process. Some of these variables will not apply to other processes such as SMAW, SAW, GTAW and FCAW. You probably saw items on the list you never considered. Be careful assuming you can use a single WPS to cover a wide range of applications. As expressed above, the reason why all these changes require requalification is because they have the ability to affect the mechanical properties and chemical composition of the weld, base metal and heat affected zone as well as the soundness of weld metal. A simple change to travel speed can affect hat input, weld cooling rates and weld metallurgy which then have an impact on fracture toughness, strength and ductility. What is discouraging is that you can have a perfectly written welding procedure that is simply not followed in production. 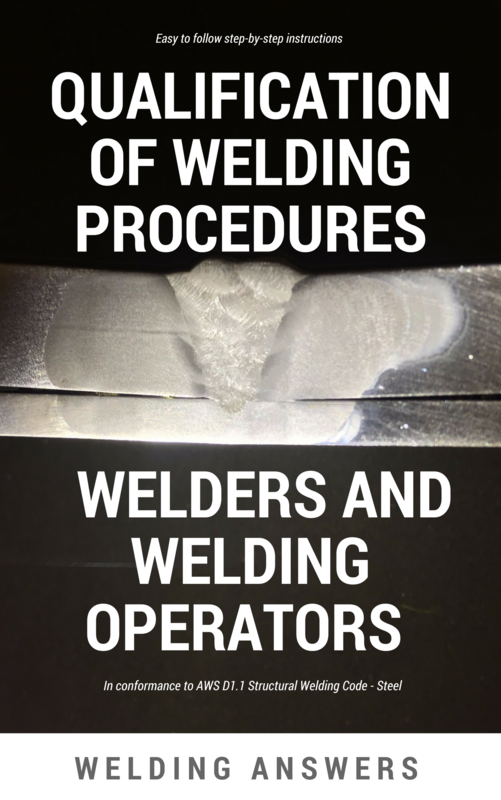 To understand why this happens read 11 Reasons Why Welders Don’t Follow Welding Procedures. Spoiler alert: it is usually NOT the welder’s fault. Do you supervise, manage or have any kind of responsibility over welding operations?If so, make sure you understand these reasons. Are you looking to qualify welding procedure and/or welders? Are you using AWS D1.1 Structural Welding Code -Steel as your quality standard? 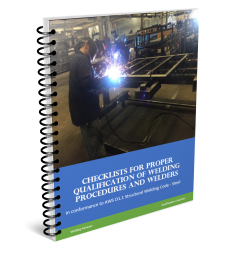 “Qualifying Welding Procedures, Welders and Welding Operators” is a guide developed to help you perform your own qualifications in full compliance to AWS D1.1 Structural Welding Code. 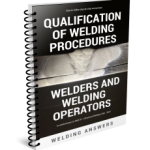 It provides step-by-step instructions on how to qualify welders and welding procedures. It also provide step-by-step instruction on the proper use of prequalified welding procedures.